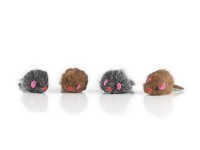 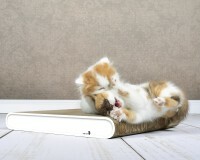 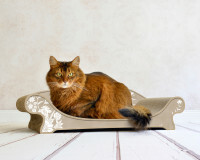 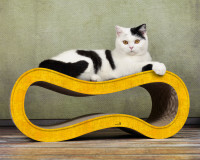 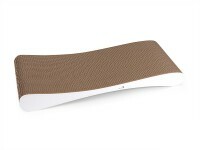 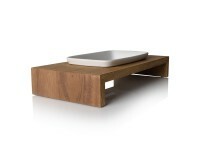 Get to know our popular La Vague XL scratching furniture! 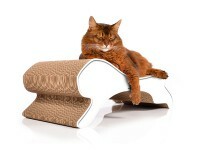 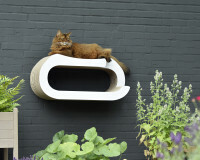 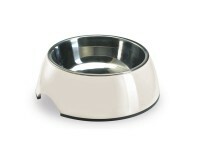 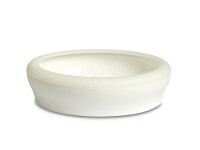 We adapted on of our best selling cat furnitures to the individual needs of big cats. 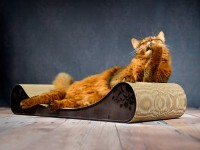 even big sized tigers can now live their game and scratch without any hindrance! 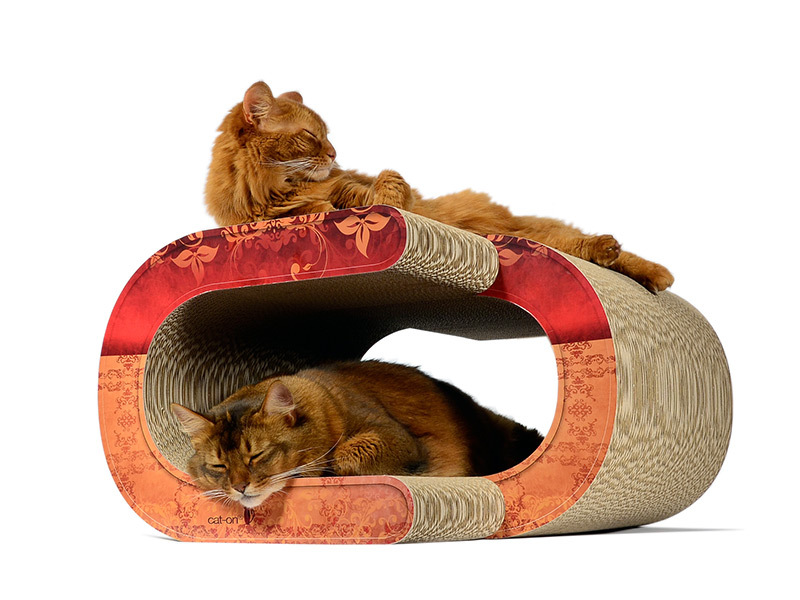 The scrtacher is ideal for 2 and more cats! 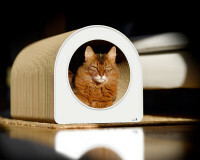 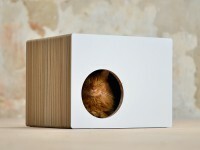 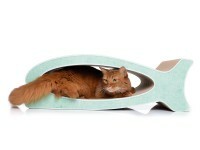 La Vague XL is a cat furniture specially designed for cats. 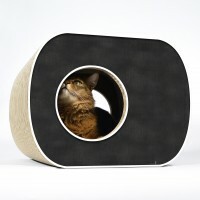 Already the dimensions are impressive: with a 40 cm wide and 20 cm high opening, each cat finds purrfectly place in this nicely shaped safe cave. 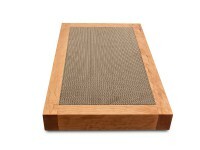 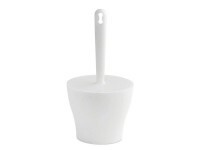 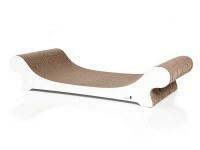 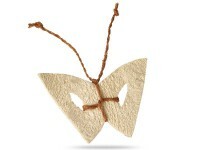 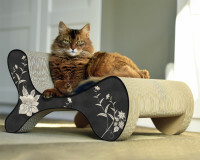 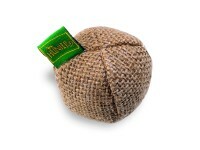 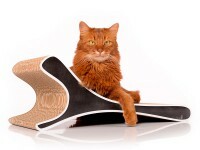 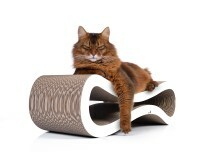 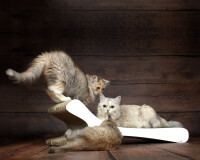 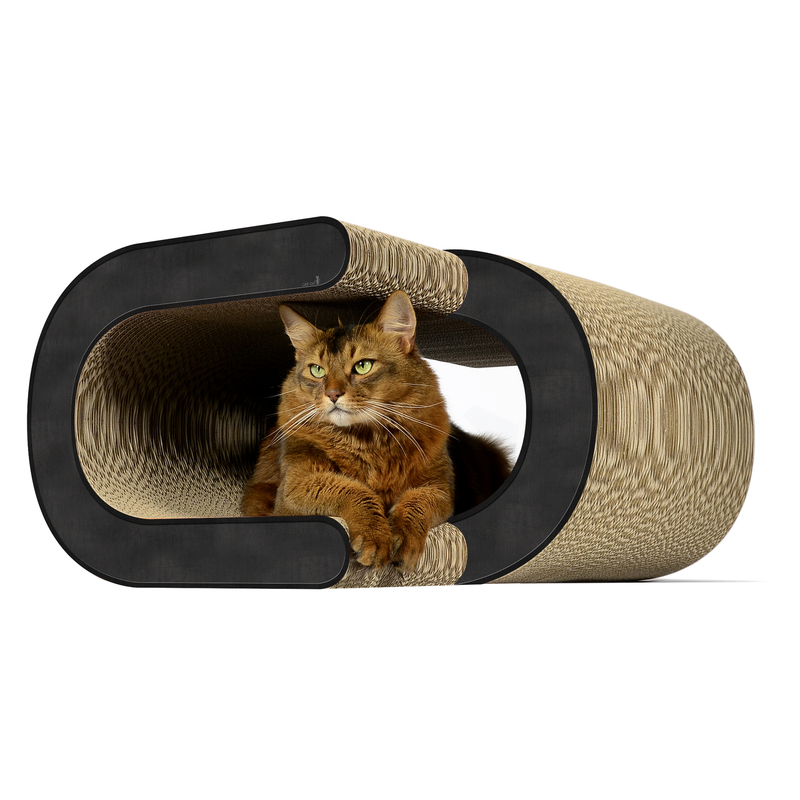 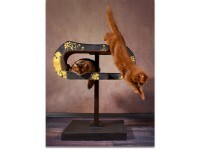 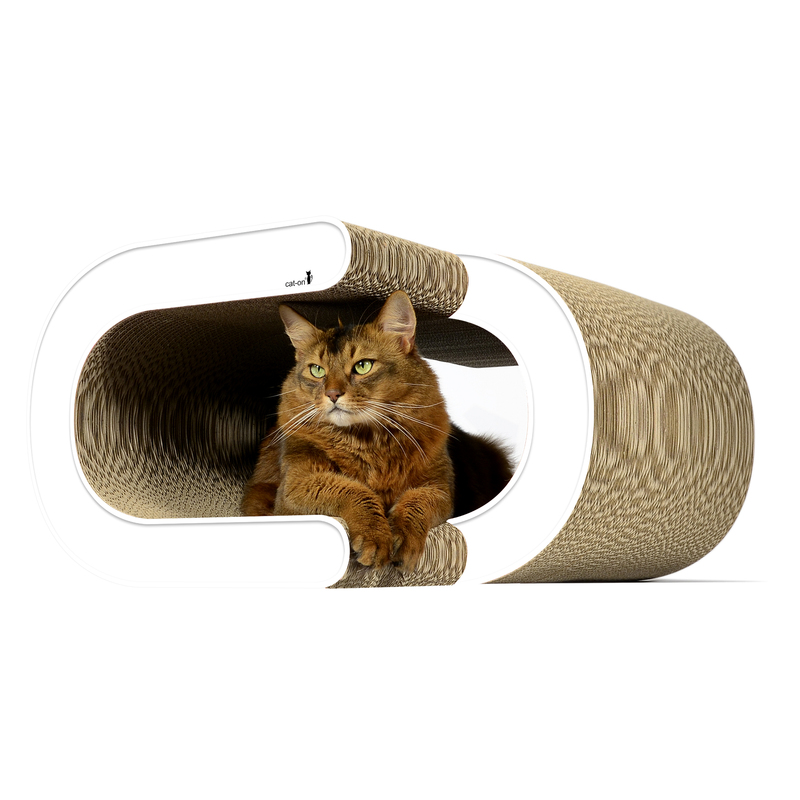 The cat scratcher is very robust, claw resisitant and offers your animals fun and retreat. 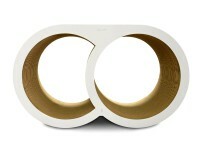 La Vague XL is not just an eye-catcher. 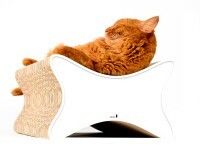 It also animates the cats immediately to play and scratch. 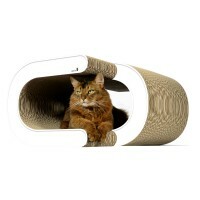 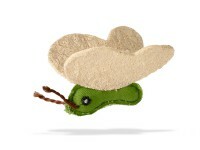 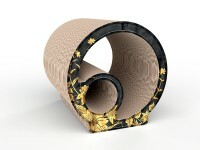 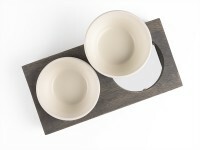 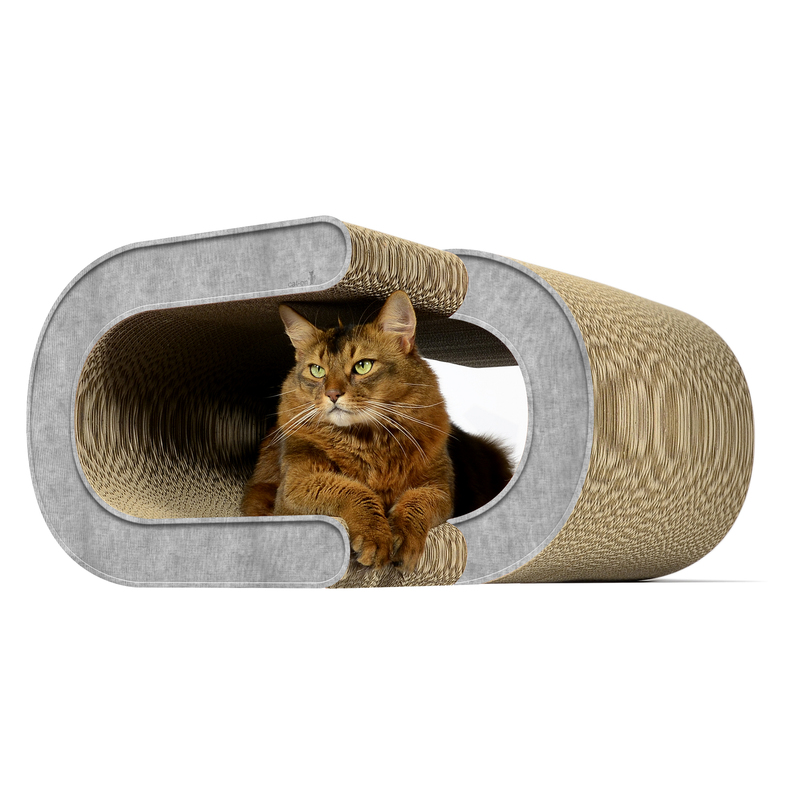 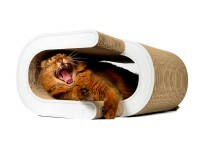 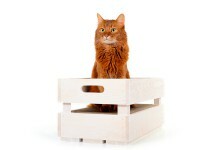 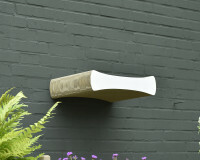 It scratches so nicely on the cat-on corrugated board, which is particularly strong and resistant. 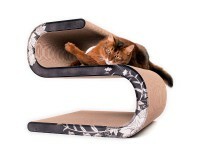 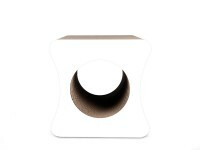 Many animals lay down immediately in the tunnel and pull themselves along the corrugated board through it or lie down on the back to pull their claws with great pleasure. 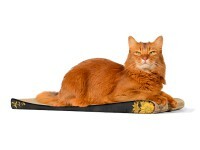 In presence of several cats, of course, the game drive immediately breaks out. 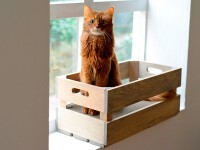 From the rear, from the front, from above, from all directions, a paw then emerges, in order to annoy the inside lying extensively. 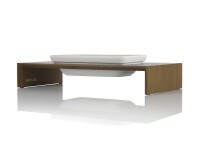 The entertainment value of the La Vague XL is proven to be extremely high. 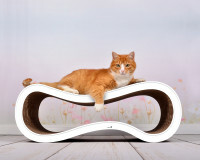 La Vague XL is not a purchase for 4 weeks, but a really sturdy furniture for cats, which some of our customers have already since 4 to 5 years or even more in successful use. 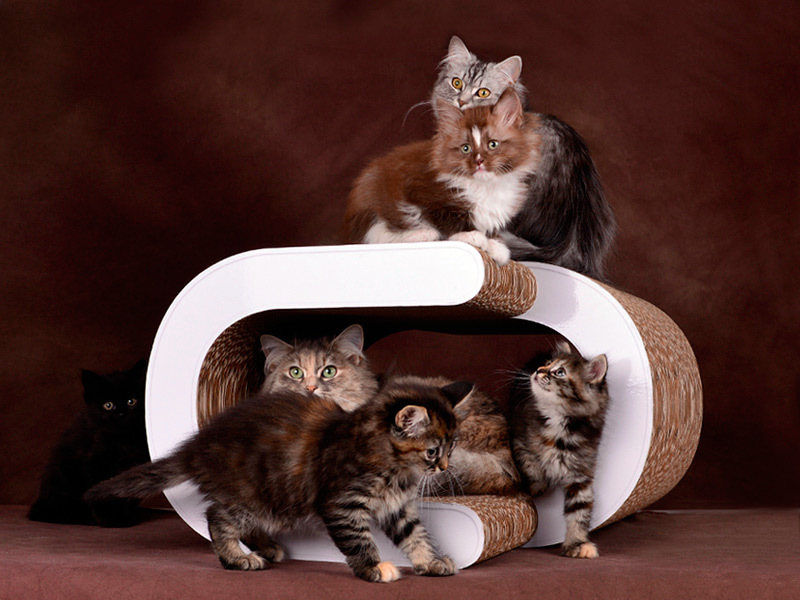 The wear of the surface always depends on the number of cats and the various scratches in the house. 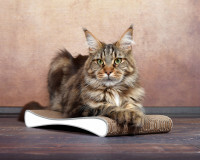 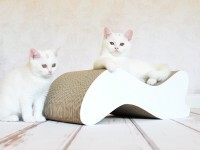 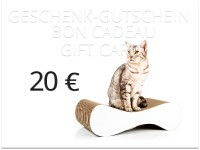 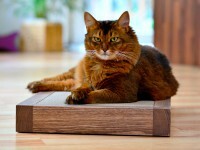 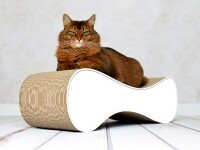 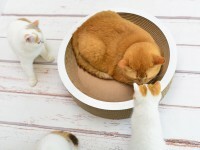 cat-on scratching furniture is free from formaldehyde, smells very cleanly of paper, the glues are non-toxic and safe, the recycled corrugated cardboard is enriched with long, solid wood fibers, which guarantee an unexpectedly long life of scratching furniture. 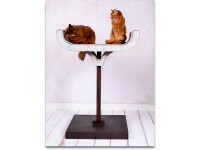 The cats feel and smell our special for healthy ingredients. 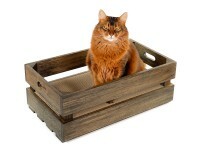 Therefore, adding a sachet of catnip as an attractant is obsolete. 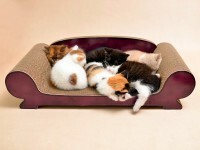 Cats just love cat-on! 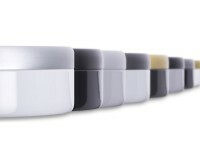 Discover our common color patterns in our color catalog. 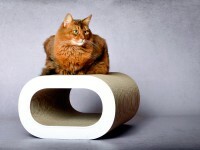 Possible is much, much more! 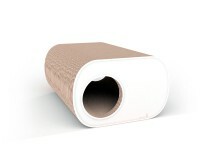 If you have any questions, do not hesitate to contact us. 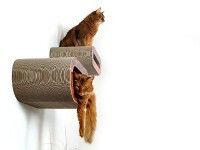 Customer evaluation for "La Vague XL design cat tree"